Australians are concerned they will have to halve their spending in retirement, but that doesn’t need to be the reality if lessons can be learnt from older retirees. Most savers think their income will fall by 50 per cent upon retirement and are resigned to cutting back on entertainment, technology and clothing, and only 20 per cent think “all will be well” when they retire, State Street’s latest Australian retirement survey has revealed. But older generations have wisdom to share, it added. “You might think that the first piece of advice would be simple; just save more,” State Street Global Advisors said. Generally savings rates only increase as workers near retirement, but a smaller increase earlier can have a greater impact than bigger increases later. State Street spoke with retirees to understand the lessons they’ve learnt, with one 68-year-old woman calling on savers to “engage early and often plus salary sacrifice”. The investment managers added that while about a third of Australians are planning on working part-time to boost income, the lived experience differs. “Very few retirees we interviewed nominated part-time work as a significant source of income,” State Street said. A similar trend occurs for downsizers. While downsizing, using an equity release product or an investment property as income in retirement is favoured by workers, actual retirees don’t rank it highly as a source of income. “Actually, around 40 per cent of the retirees we interviewed nominated spending on house renovation and redecoration as one use of their retirement savings,” State Street said. 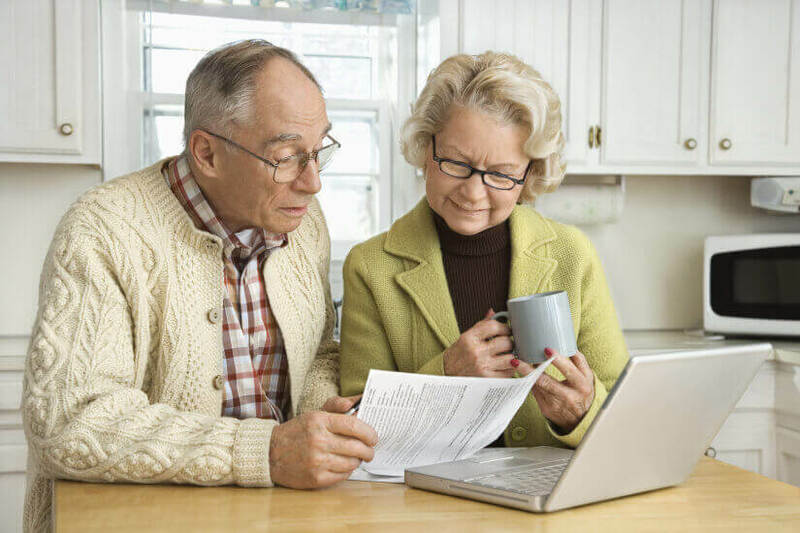 According to the survey, all retirees expect to rely on super for income, while 44 per cent of the recently retired and 50 per cent of those later in retirement will use the age pension. That’s followed by other investments (39 per cent for the recently retired and 45 per cent for those later in retirement). Investment property income is only expected by 4 per cent of the recently retired and 8 per cent of those later in retirement.